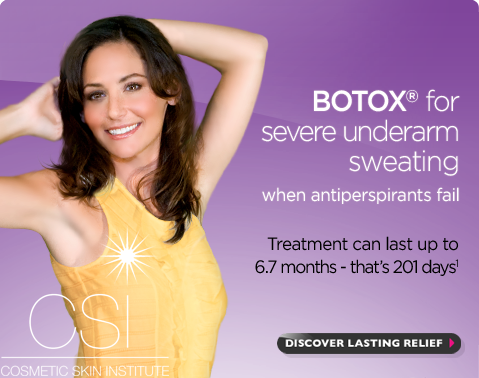 How Botox Can Solve More Than Just Wrinkles! 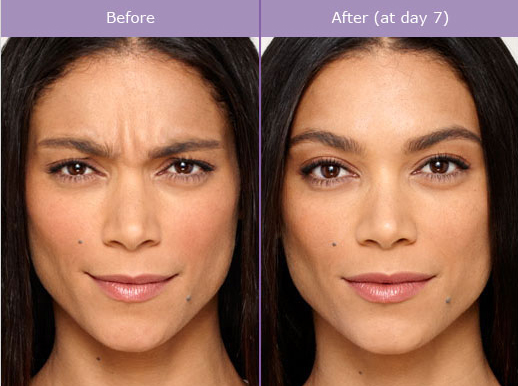 All around the world in 78 countries Botox is used everyday to diminish the appearance of fine lines and wrinkles caused by repeated muscle contractions caused when we smile or frown over the years. By injecting these muscles with Botox it will temporarily reduce muscle activity in that area and you will begin to notice a visible smoothing of these fine lines and wrinkles. However, it is also used as a non-surgical approach for eyebrow reshaping, jaw reduction, and neck lifts. Often Botox can also be used with other fillers and other facial procedures that are non-surgical to successfully achieve the results the patient wants. This procedure has become more prominent in society because of its quick and simple procedure with mild pain. Some patients describe the pain to be a quick second long pinch, but if you are very concerned about discomfort, numbing cream or even ice is able to numb the area before the injections. The procedure can be performed in as quick as 10-15 minutes with instructed face movement exercises to be done for an hour after the procedure. The results are usually evident by patients as fast as 3-10 days and can last up to 4-6 months before another treatment is needed. The more regular treatments the more long term improvement the patient will have to their treated areas. The Centre For Dermatology is a trusted dermatology and cosmetic clinic that has lots of experience providing Botox injections to our patients. As Botox Cosmetic says, it is very important to have Botox done by “someone who is licensed, trained, and a medical expert in facial anatomy” and this is true for any injections. It is important you talk with your specialist about the results you want and your personal goals. The Centre for Dermatology is happy to set up a consultation with any patient if you are new to Botox or you have tried it in the past. If you’d like to know more about this procedure, please don’t hesitate to contact us at 289-809-0186 and the friendly team of The Centre for Dermatology will be happy to advise you! Why Cool Sculpting Could Be The Solution Your Looking For? Acne- is becoming a problem? Cosmetic treatments to help you look your best for the special events in your life! Are YOU a member of the Brilliant Distinctions Program yet?